Cancellation policy may change depending on the amount of nights and rooms. The hostel would contact the group. 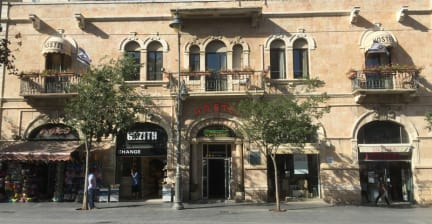 The Jerusalem Hostel is a home for travelers, located in the heart of Jerusalem's city center. 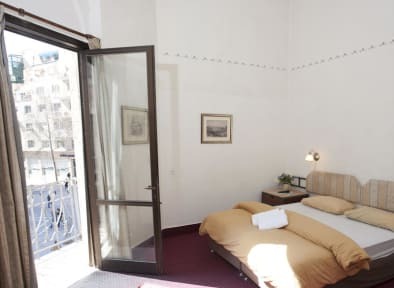 The hostel has 150 beds in dormitory and in private rooms, and offers anything a traveler needs - Shared kitchen, lounge, sunny rooftop, events and a warm staff assiting with any question and advice from the first step through the front door.